Why I #love my job. Some lady came in & said she was craving donuts all day. I made her super happy by making her donut with the pretty spinkles. It made me happy to make her happy. I was watching @cbsnews & the champion of divisive conversations was mentioned. The above picture is for a portion of the 2014 BET Awards. It’s always great to have a good dose of racism in the morning. You can read Al’s statement here. Apparently the hashtag #OscarsSoWhite was trending on Twitter. Hey. 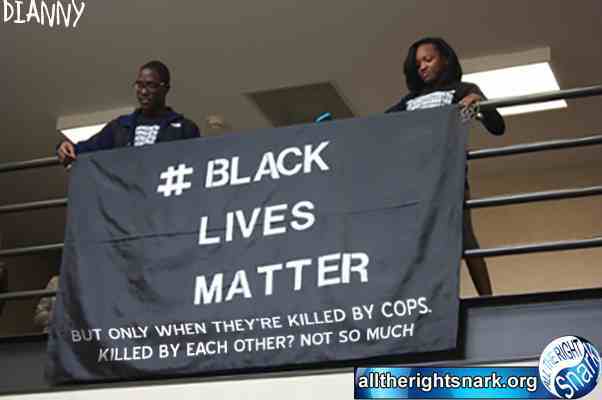 That’s just as racist as #BlackLivesMatter. I’m not a fan of awards show, there is to much talking. The awards show are a private club & the public is kindly invited to observe their proceedings. We don’t know who got voted for. The top five with the most votes are presented for the public to fawn, oooh, & ah over for a few weeks. Just for the record. 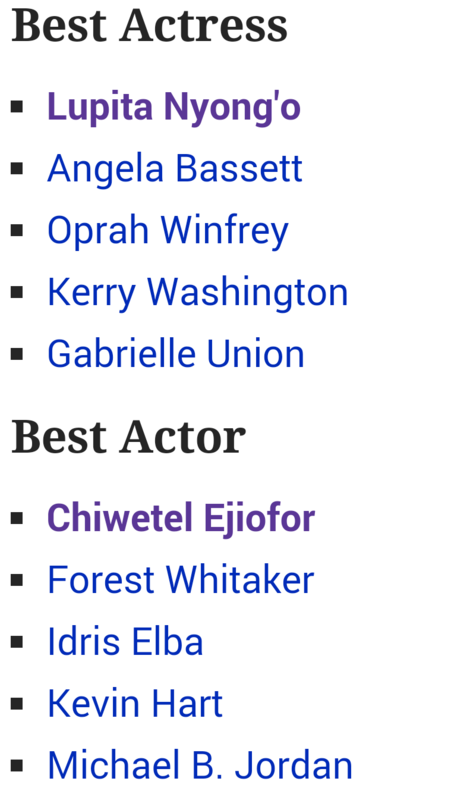 The 84th Annual Awards had a similar nominee slate. In summarization: Just cause there is a Civil Rights theme of a movie with a heavily black cast doesn’t mean IT NEEDS special honors. Keep bringing up race with negative connotations & we won’t be able to get to the content of our character. Vernon J does not like Al Sharpton. Vernon J does not like anyone who uses race in any conversation where it is irrelevant.